Learning is​ a central, wonderful, and dynamic ​part of our community culture and identity. 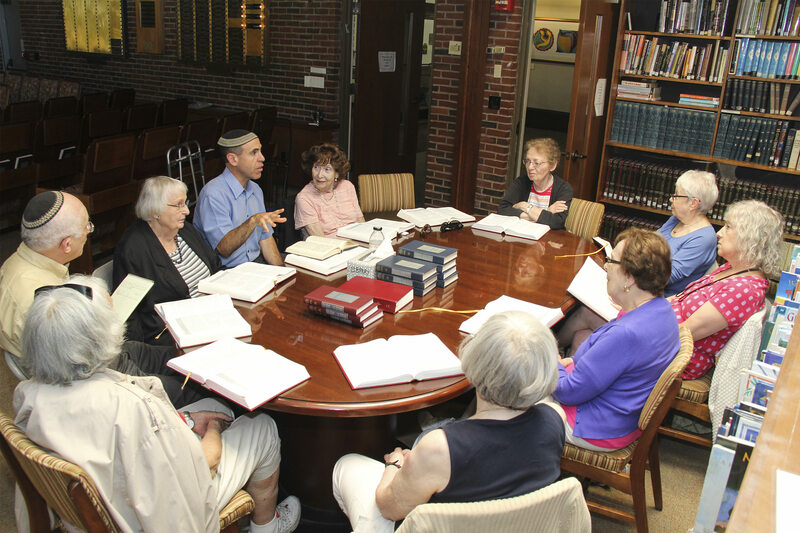 We also have a Friday night speaker series celebrating Jewish communities around the world. We are happy to share our full 2018-2019 Limmud program in this special booklet.